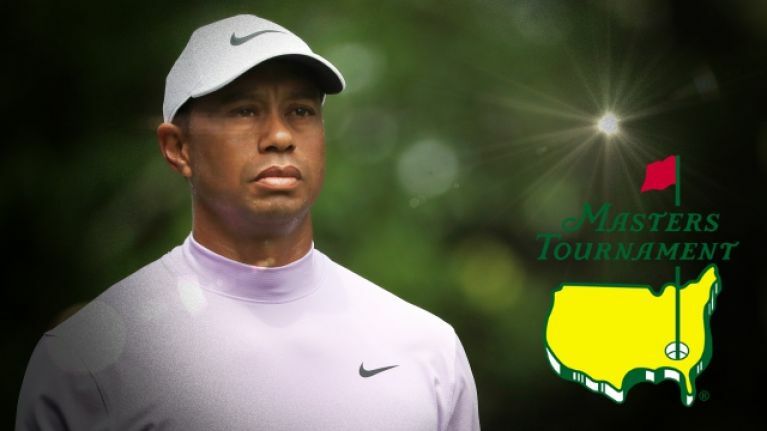 Masters Sunday is one of the best sporting spectacles and, for golf fans in the UK and Ireland, has delivered so many classic moments that have rewarded us for shunning an early night. 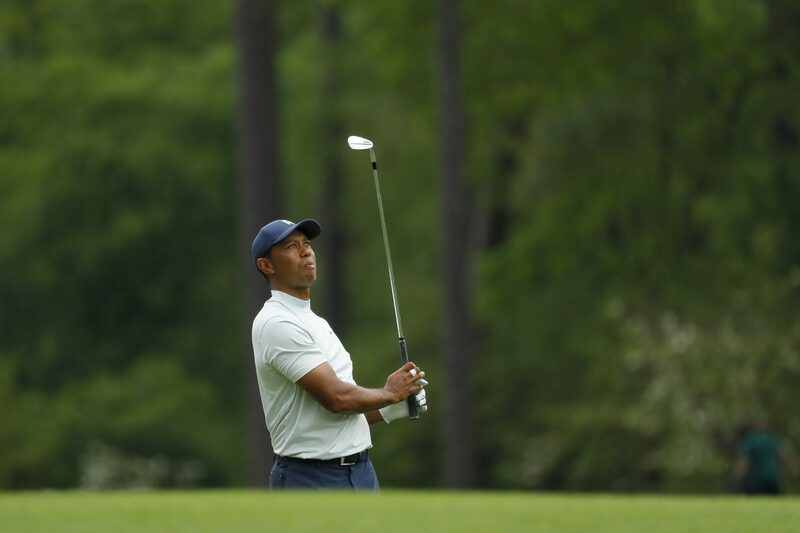 “The safety of everyone on our grounds is paramount,” said Fred Ridley, Chairman of Augusta National Golf Club and the Masters Tournament. “We also believe the earlier start will give us the best opportunity to complete the Masters on Sunday. The fun will, therefore, start a lot earlier and heat up over the course of the afternoon. From Augusta National, regarding Sunday: Players will be grouped in threesomes with tee times scheduled to begin at 7:30 a.m. off the Nos. 1 and 10 tees. The leaders will tee off at 9:20 a.m. So, for fans and viewers in Ireland and the UK (the whole Greenwich Mean Time gang) that means a finish between 7pm and 8pm, weather permitting. If you are planning to watch on the BBC, they start their live broadcast now at 1:55pm and they go live on the course at 2:20pm. Anyone who seriously wants to mock sleep can get the coffee brewing and stay up for Game of Thrones (2am Monday morning).